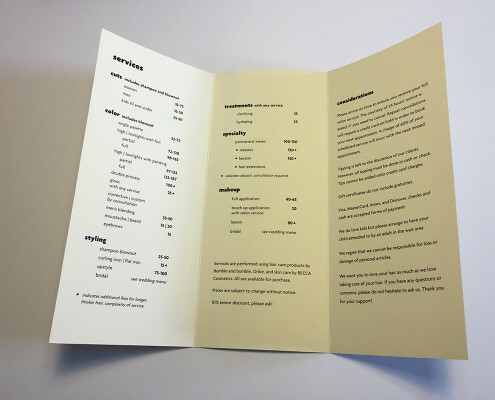 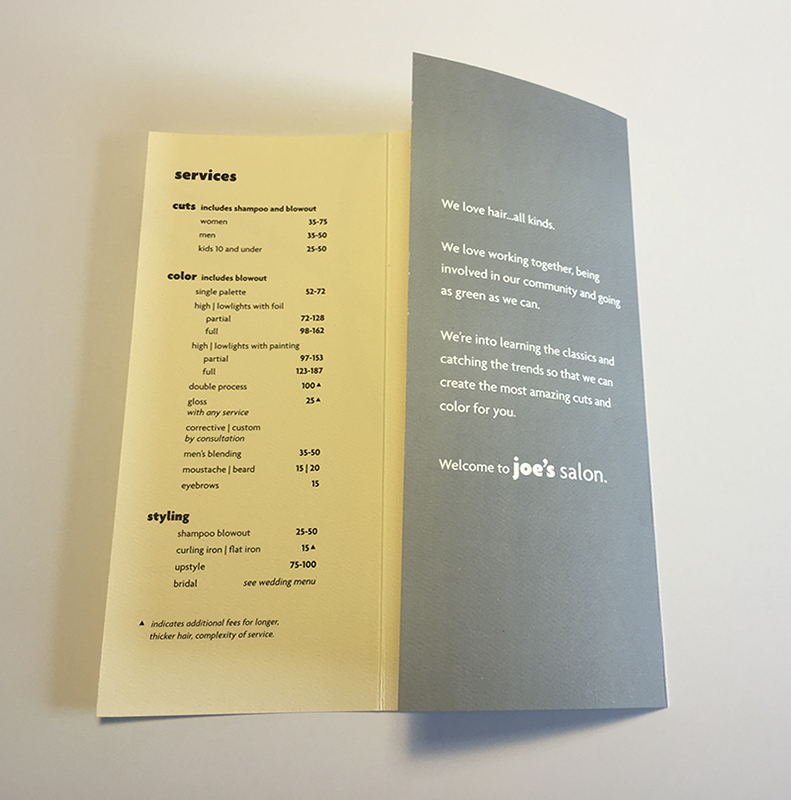 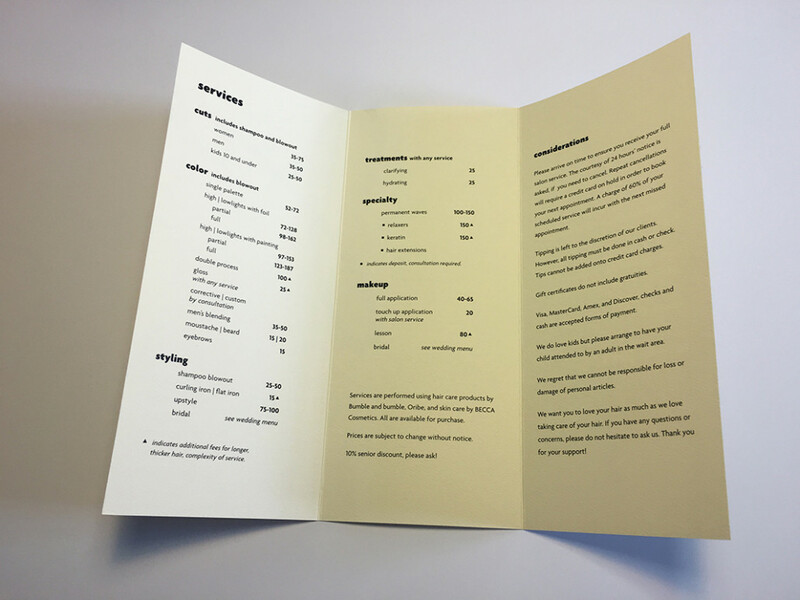 In addition, we’ve designed collateral material, monthly advertisements and a website for Joe’s. 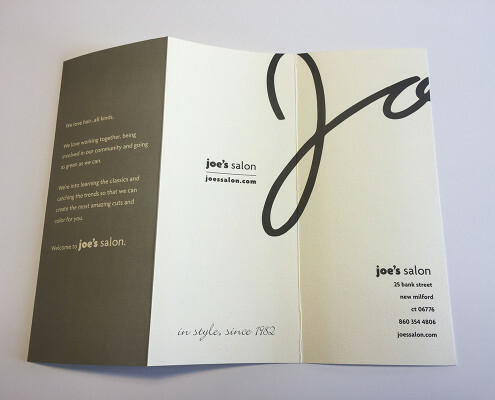 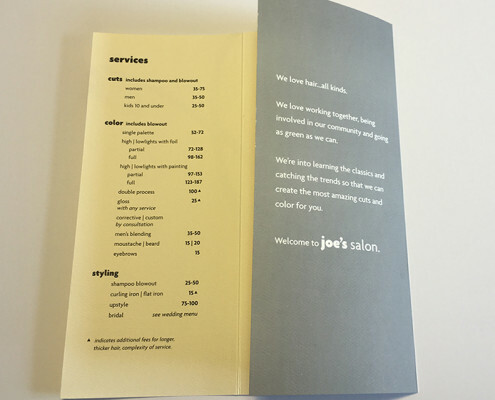 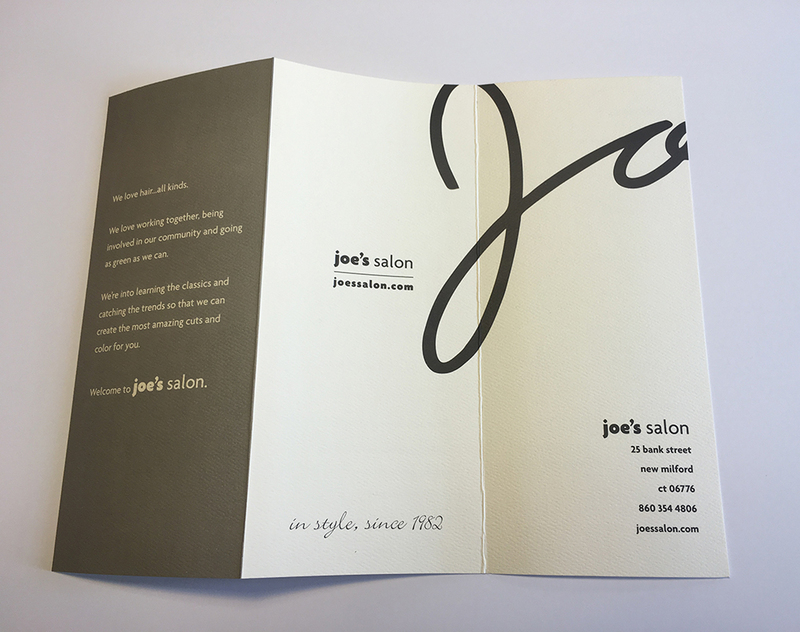 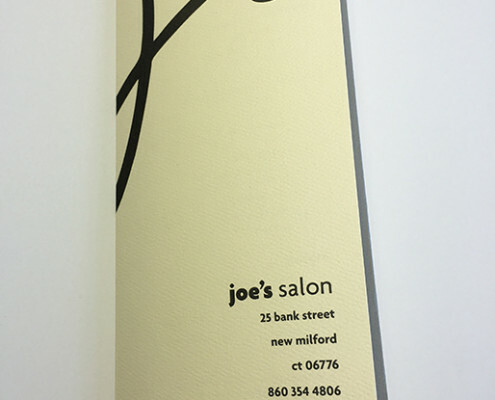 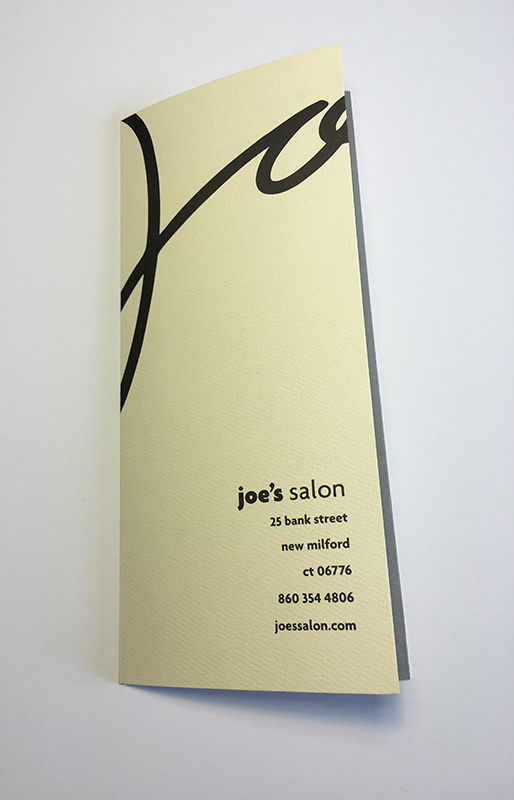 Since 1982, Joe’s Salon has been bringing the most innovative hair treatments to clients in Litchfield County. 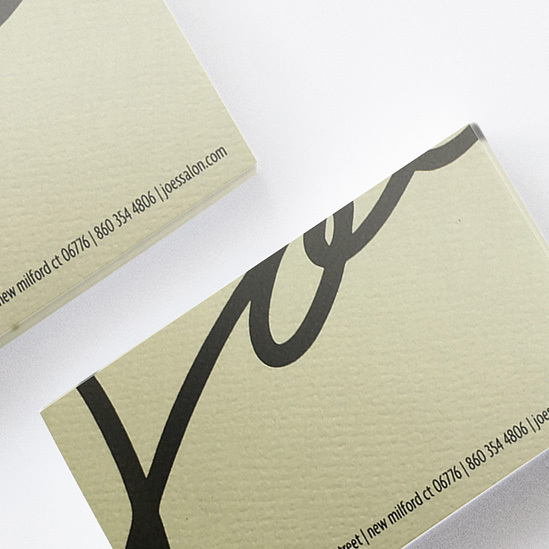  Committed to conserving the Earth’s resources and using the healthiest products available.